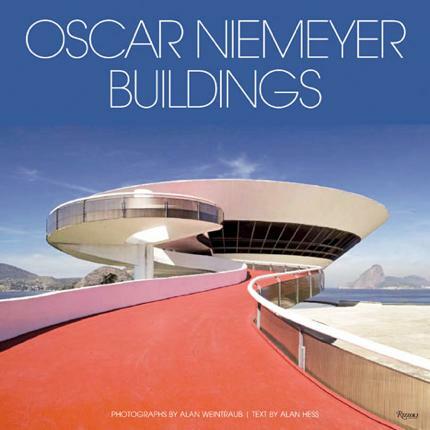 Discussion of modernist architecture in Brazil often ends up dealing with just one man: Oscar Niemeyer. 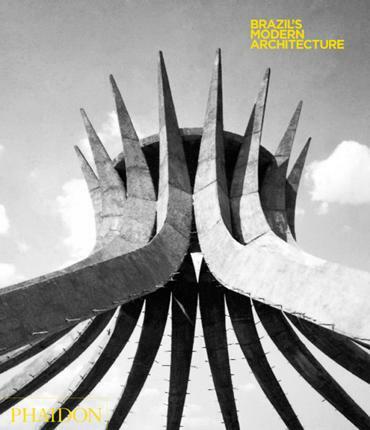 One of the first truly international architects, Niemeyer is rightly lauded for putting Brazilian architecture on the map, beginning with his design, alongside his mentor Lucio Costa, of the Brazilian Pavilion at 1939 New York World’s Fair, and culminating in his design of Brazil’s capital Brasilia. 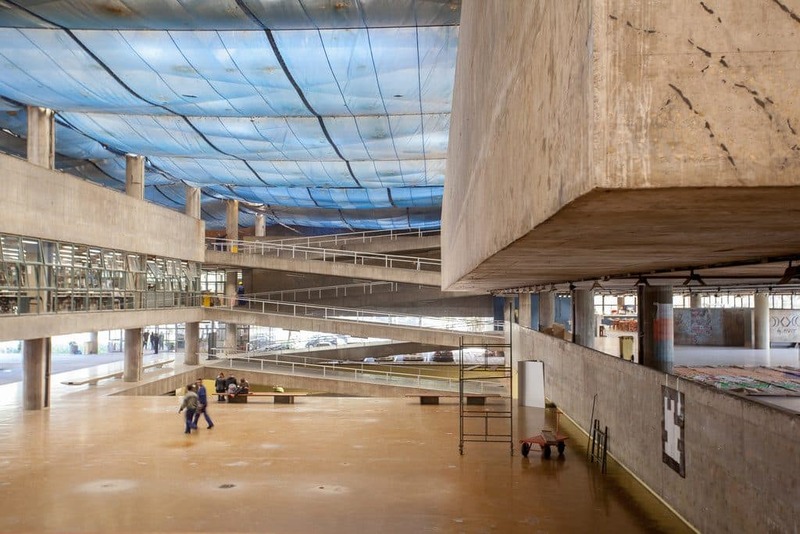 But Niemeyer’s fortunes only scratch the surface of Brazil’s interaction with modernist architecture, an interaction which closely parallels the country’s social and political history from the style’s introduction to the country in the 1930s. 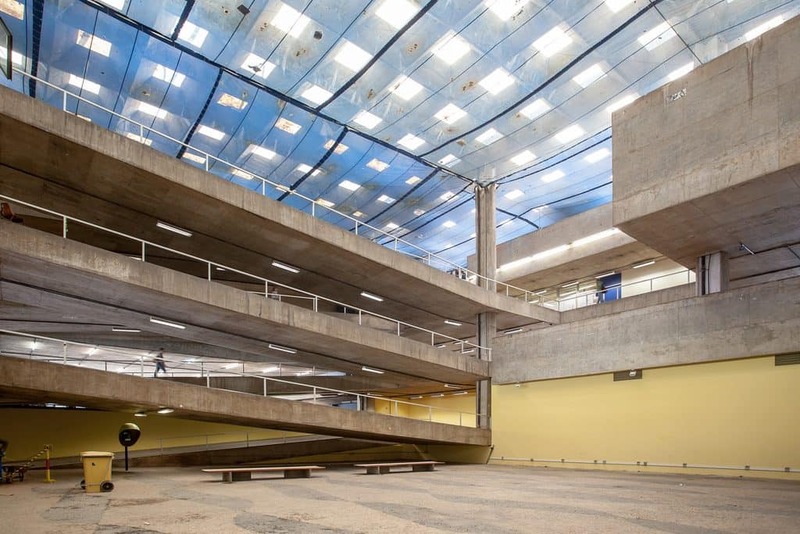 This is no better represented than in the establishment in 1948 of the Faculty of Architecture and Urbanism, University of São Paulo, and the completion of the building in which it was housed from 1969 onwards. Conceived in 1961 by São Paulo architects João Batista Vilanova Artigas and Carlos Cascaldi (the former a professor of the faculty the latter a former student), the FAU-USP building was a very clear statement of intent: this design was to place the faculty at the forefront of architectural education in Latin America and be a clear marker of the modernisation of Brazil and the raising up of Brazilian culture. 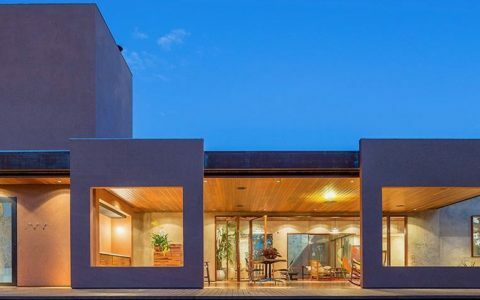 Both the stark angles of the roof and the building’s exterior, dominated by a hulking great slab of raw concrete, express a self-assuredness that is clear in the overall design. It was an attitude that captured the spirit of the time, when countries outside the traditional Western orbit of power were beginning to assert themselves on the international stage. Aside from its self-evident monumentality, the design is notable for its spatial continuity. The aim was to impose a feeling of collaboration and movement. The six floors of the building are connected not by stairs but by a series of ramps. 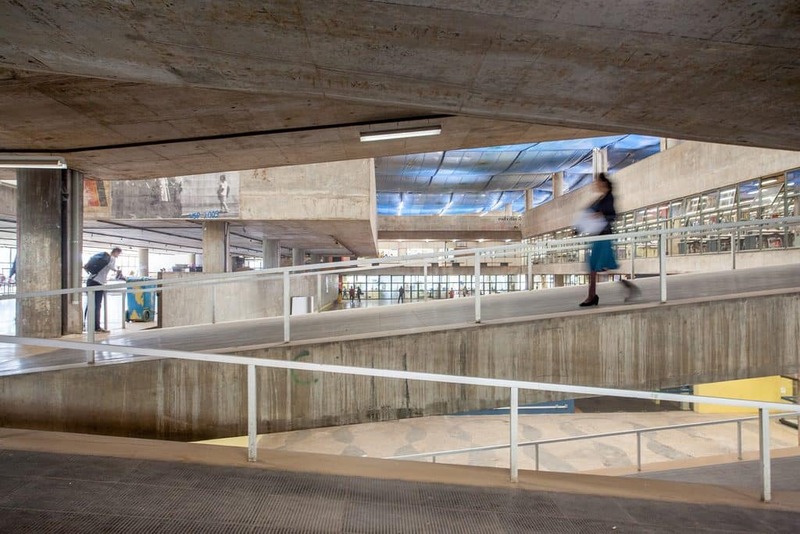 With the ramps, the idea was to offer a sense of the users being part of a teeming mass of collective activity. It also consciously removed the possibility of enclosed space. 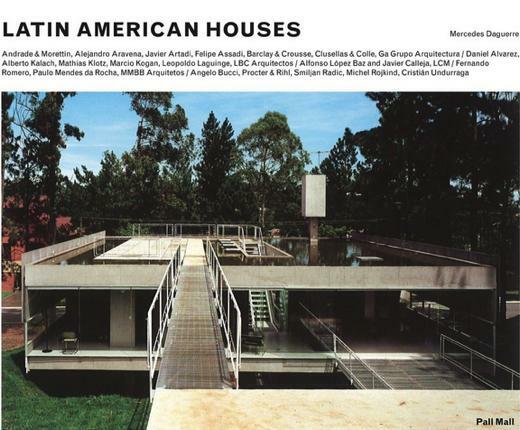 With this design, Artigas began the third phase in his architectural development (the first phase heavily influenced by Frank Lloyd Wright and the second by the International Style of Mies van der Rohe. In doing so he also set himself apart from the smoother style characteristic of Niemayer’s output and established a unique aesthetic featuring generous slabs, rigorous geometry and considerable use of raw exposed concrete. 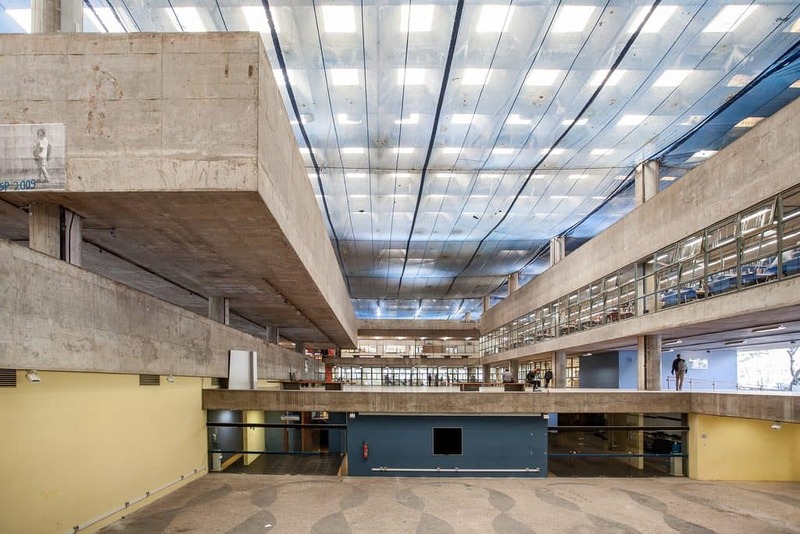 This would lead the “Paulista School”, as the Sao Paolo group of architects were called, to become more associated with the Brutalist sub-strata of architectural modernism. 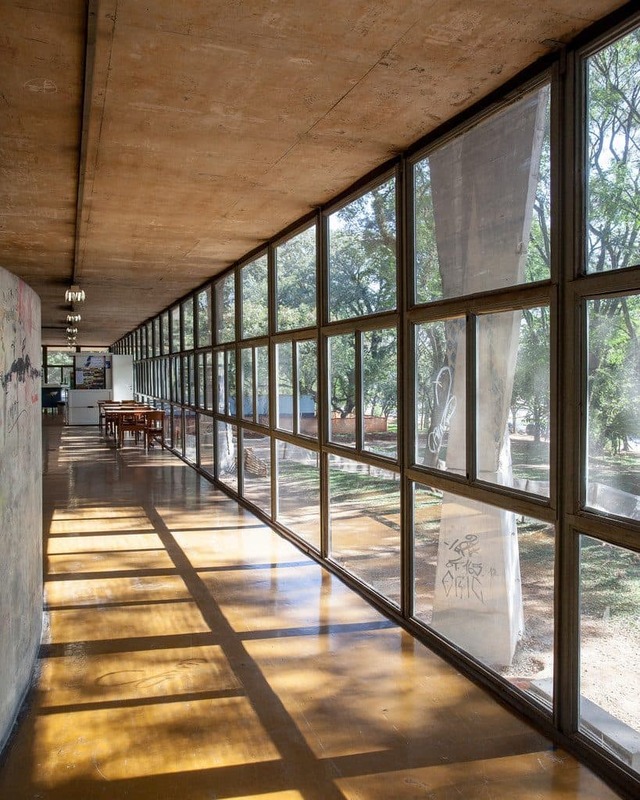 Alas, in the very year of the building’s completion, Artigas was forcibly retired from the faculty amid the increasing entrenchment of a military dictatorship which had established itself in 1964. Artigas, who was heavily involved in the Brazilian Communist Party, was an obvious target of the anti-communist regime. 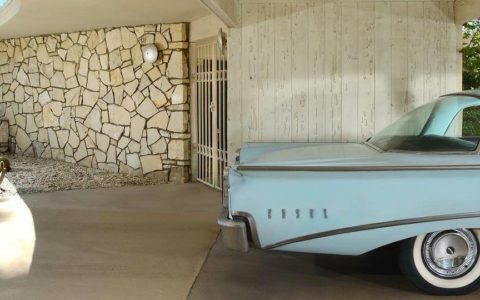 This was one of the clear markers that a remarkably ambitious period of modernist architecture had come to an end. 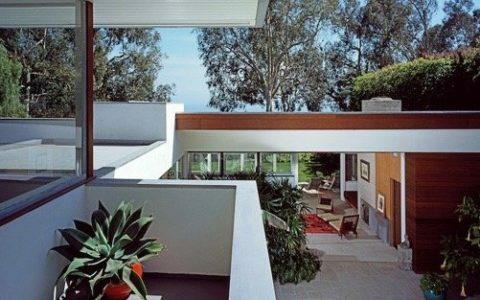 Beginning in the 1940s it was a time in which radical architects and ideas had flourished. 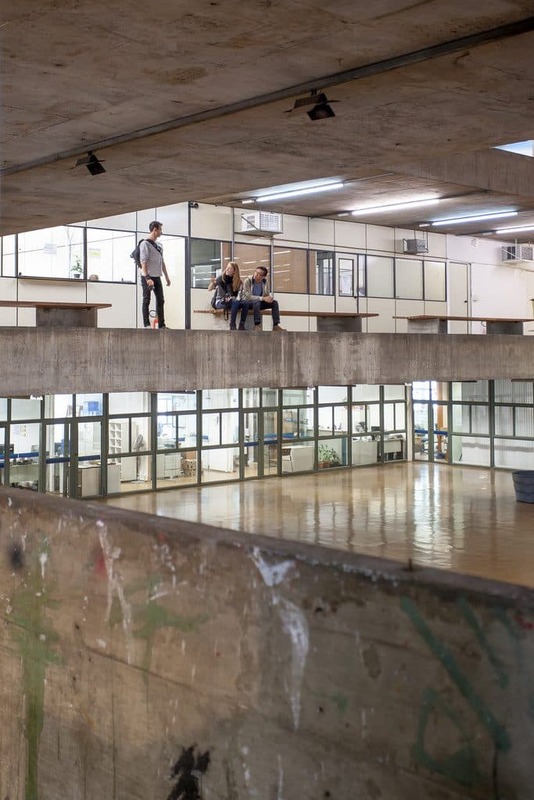 Yet unlike many other buildings from the Brutalist period of modernist architecture, the building still stands proud, continuing to be used as a space to educate the architects of tomorrow.